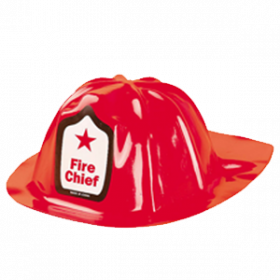 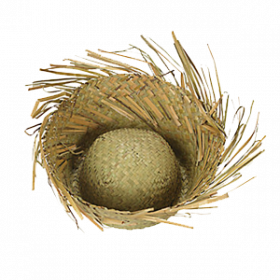 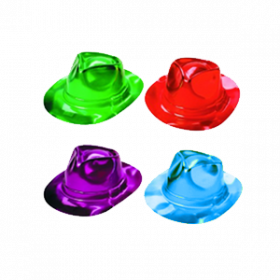 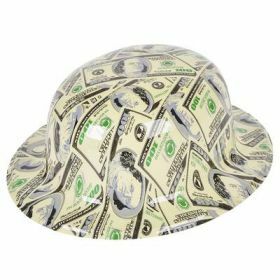 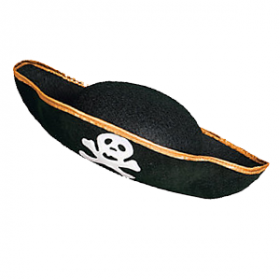 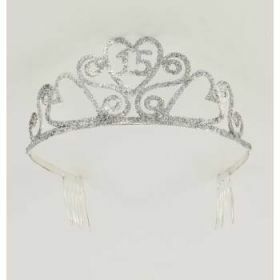 This party accessory comes in faux silver and it is glitter encrusted. 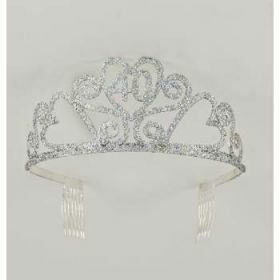 This party accessory comes in faux silver and it is glitter encrusted. 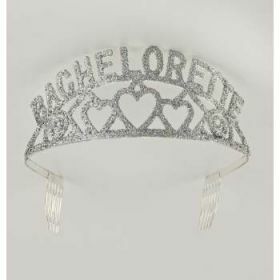 Your Bride will be wearing this special Bachelorette Glitter Tiara. 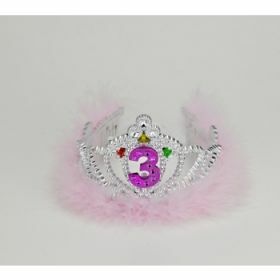 Each metal Tiara includes 2 side combs to keep the tiara secure. 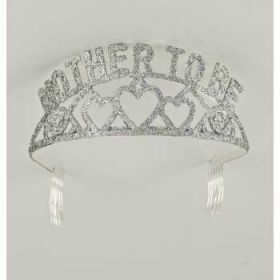 This party accessory comes in faux silver and it is glitter encrusted. 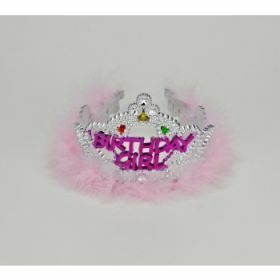 Reads Birthday Girl across the front. 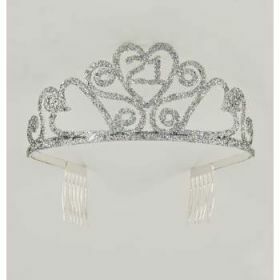 This party accessory comes in faux silver and it is glitter encrusted. 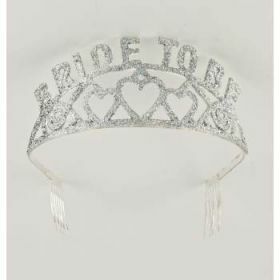 Reads Bride to Be across the front. 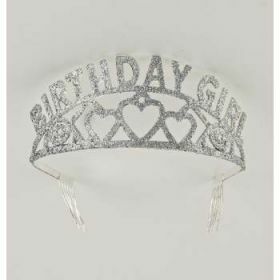 This party accessory comes in faux silver and it is glitter encrusted. 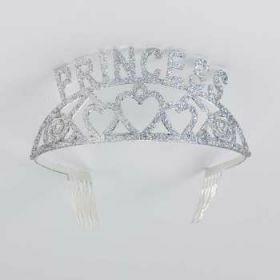 Reads Princess across the front. 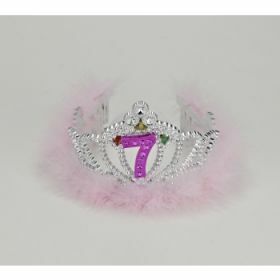 This Quinceanera Tiara features the number 15 in a gorgeous rhinestone design. 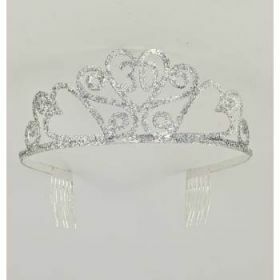 Each metal Tiara includes 2 side combs to keep the tiara secure. 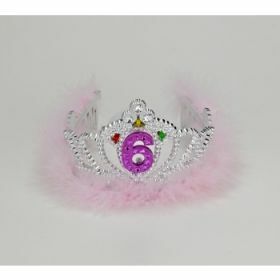 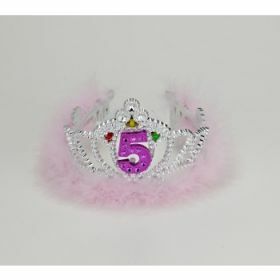 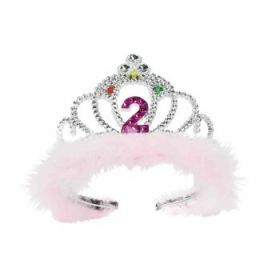 This Tiara is perfect for your milestone birthday and features the number 30 in the middle with a gorgeous rhinestone design. 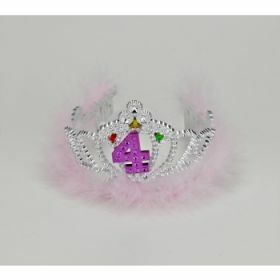 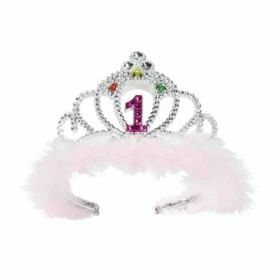 This Tiara is perfect for your milestone birthday and features the number 40 in the middle with a gorgeous rhinestone design.